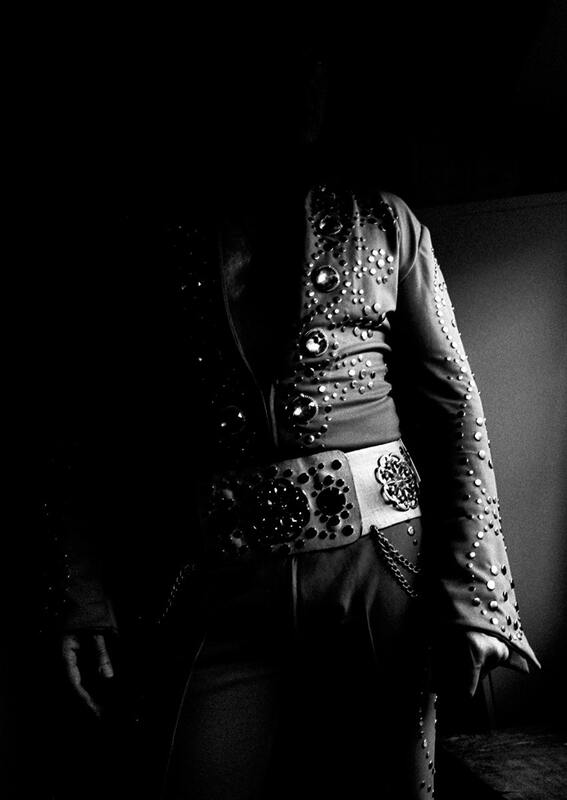 A black and white photographic print of an Elvis Presley impersonator standing against the wall next to a window. I originally shot the image on Kodak Tri X 400 film. A unique print. 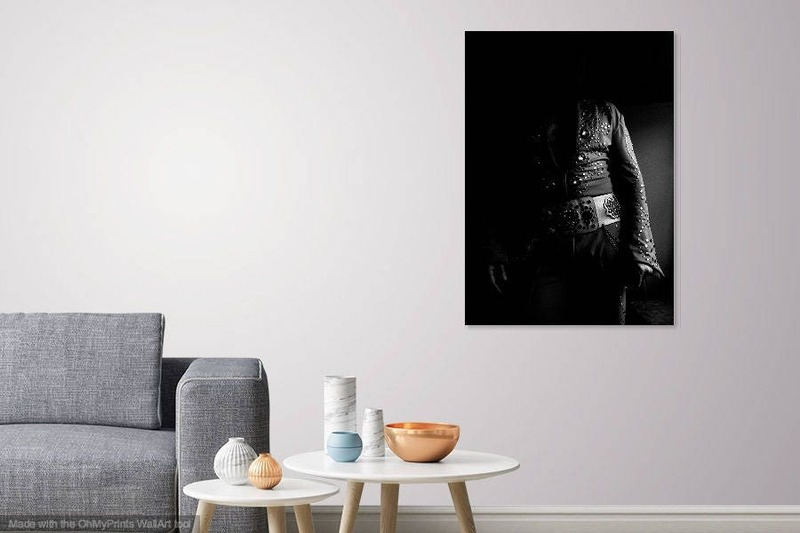 An image that would make a wonderful gift for someone who is an Elvis fan. Print Size - 16 x 20 inch / Price £99.00 / Open Edition. 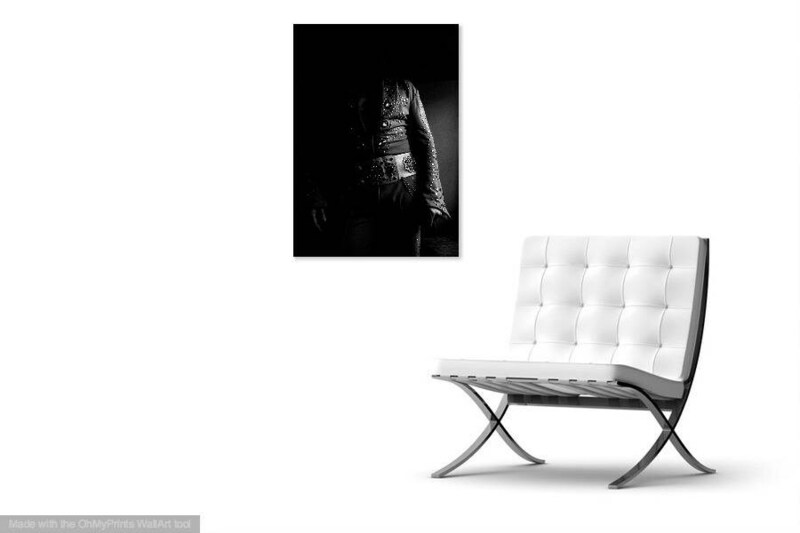 Print Size - 20 x 30 inch / Price £249.00 / Limited Edition of 30. 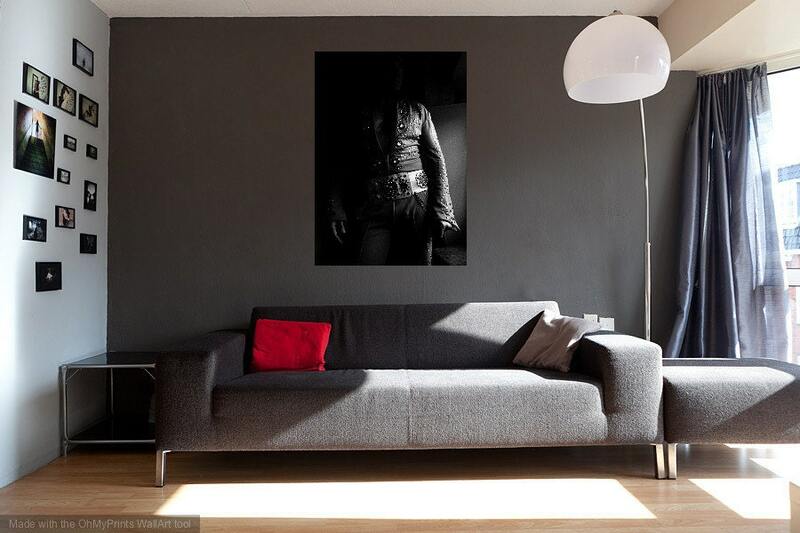 Print Size - 40 x 60 inch / Price £499.00 / Limited Edition of 20.